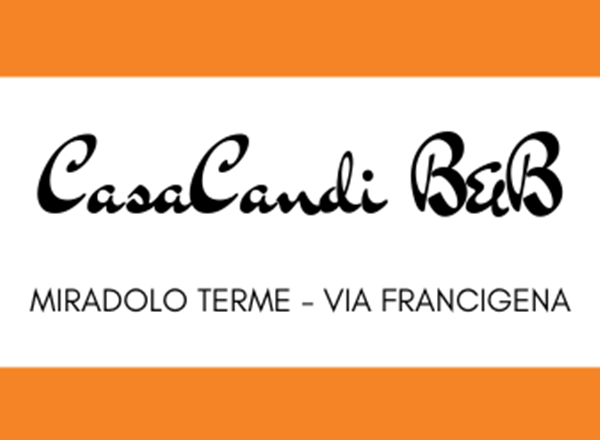 CasaCandi offers comfortable accommodation in a newly built house entrance, garden and parking. The property has four beds in separate rooms and is equipped with a private bathroom with shower and bidet. Guests have free WIFI, satellite TV and a fully equipped kitchen and exclusive use. CasaCandi is 17 km from Lodi, 34 km from Milan, 22 km from Pavia, 25 km from Piacenza.